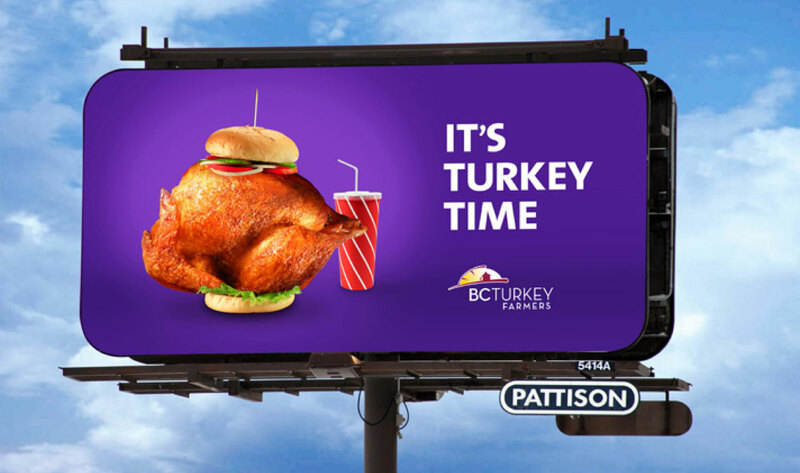 BC Turkey – It’s Turkey Time! We used a satirical approach to begin chipping away this public perception, at first recalling the turkey’s notoriety as the centrepiece of Christmas feasts in it’s iconic wholly roasted form. The same went for Thanksgiving. Once the campaign awareness is established we could begin to subvert the stereotype by styling the iconic whole turkey in comedic fashion. Any time is a good time to make healthy choices. It’s time for turkey to hit your summer grill, star in your juicy burgers and be lovingly placed in children’s lunch boxes. 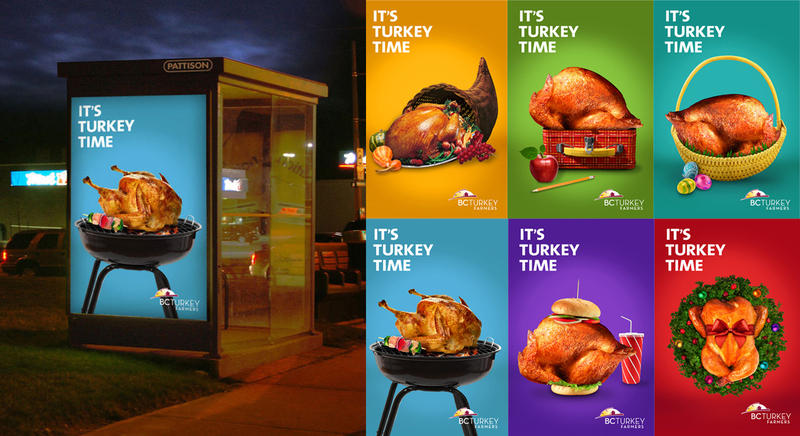 Following this punchy campaign would be one to reminds the public that turkey comes in more than one form – such as sandwiches, burgers, and kebabs – simply to say that any meal time can be turkey time.